If you walk up and down the driving range at a PGA Tour event you’ll see player-after-player you’ve never heard of hitting bombs and lasers, and no doubt wonder to yourself how that guy has never won a tournament. The answer to that? 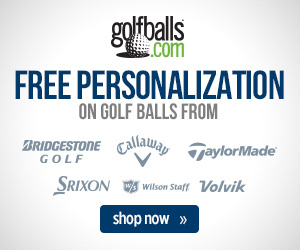 A bunch of them probably will – there were 16 first time winners on the PGA Tour last season, so if this pattern continues there’s bound to be some newcomers next season. Some of the players who will join the ranks of first-time winners this go around already have lengthy Wikipedia pages. 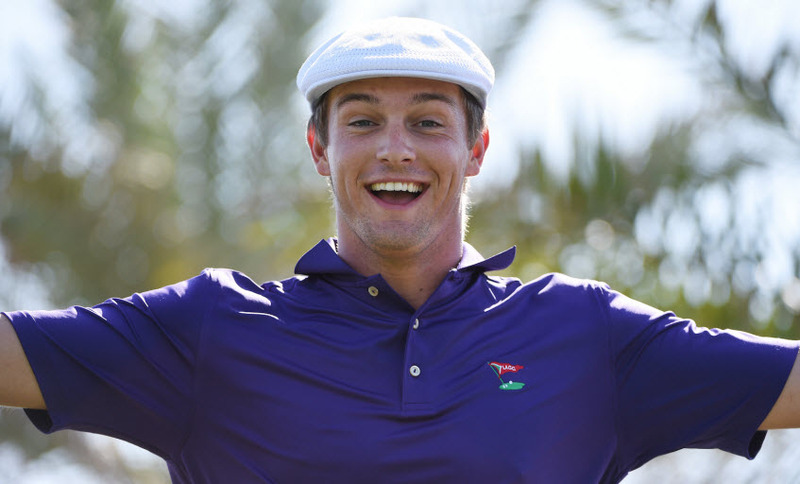 Bryson DeChambeau, who made waves with his unconventional swing thoughts at the Masters after winning both the NCAA Division I Championship and the U.S. Amateur in 2015, is now a full-time card-carrying member of the PGA in 2017. After a splashy 4th place debut in the RBC Heritage last year, he didn’t earn his card on the PGA Tour, but won the DAP Championship in a September playoff in the Web.com Tour Finals to get his first taste of professional victory. Jon Rahm is another celebrated amateur who turned pro in 2016. The Spanish whiz kid is still only 21 years old, and after spending over a year as the World Number One Amateur he led the first two rounds of his first professional tournament, the Quicken Loans National, before finishing third. 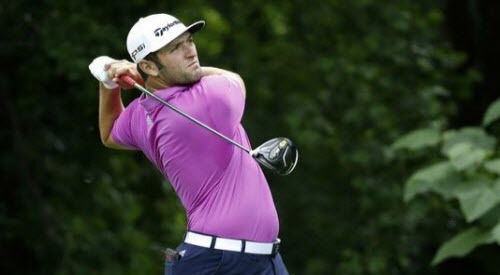 Rahm made the cut in both the United States Open and the Open Championship, and was runner-up at the Canadian Open, earning his PGA Tour card for 2017 in the process. 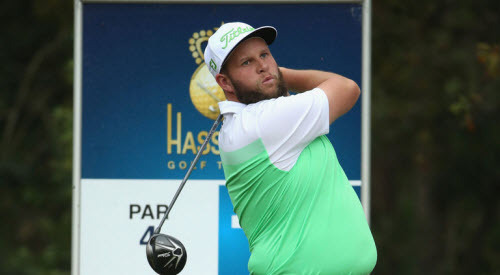 He’s expected to raise a trophy sooner rather than later, and shows every sign of joining the long line of Spanish golfing heroes launched by Seve Ballesteros four decades ago. 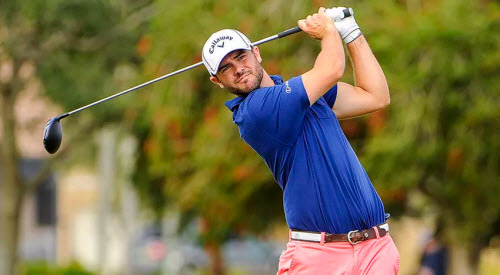 Wesley Bryan gained his fame as a YouTube trick shot artist after enjoying modest success on the University of South Carolina’s golf team. He caught fire on the 2016 Web.com Tour and won three tournaments which made him the 11th player to win the coveted “Battlefield Promotion” to the PGA Tour. It’s not unprecedented for a trick shot artist to find success with the touring pros (see Kirkwood, Joe) but Bryan’s real golf trick is with his putter – he can really roll it. His wins came with totals of -14, -19 and -20. Andrew Johnston, on the other hand, was toiling in obscurity prior to 2016. The 27-year old Englishman then won his first professional tournament on the European Tour at the Spanish Open and became a fan favorite at the Open Championship as the good-natured, down-to-earth “Beef.” Johnston went on to finish 8th at Royal Troon and proved he was more than a nickname by making the cut at the PGA Championship and then earning his Tour card with a 4th place finish in the Web.com Tour Finals at the Boise Open. 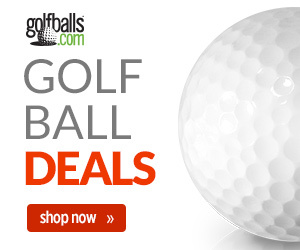 Every year golf fans are introduced to the latest sensation from the Pacific Rim. Last year it was 21-year old Si Woo Kim who won the Wyndham Championship while shooting a 60 in the second round. 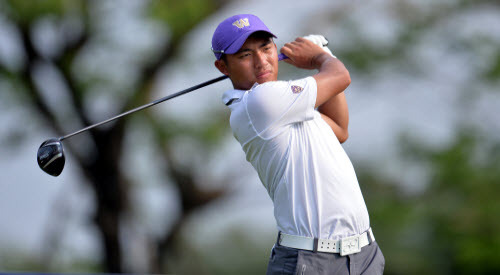 This year it could be Cheng Tsung Pan, who won eight tournaments at the University of Washington and spent time as the World Number One Amateur in 2013. Pan won twice in 2015 on the Canadian professional tour and enjoyed seven Top 10 finishes on the Web.com Tour in 2016. Now the 24-year old from Taiwan has stepped up to the big leagues with a record of success to draw upon. 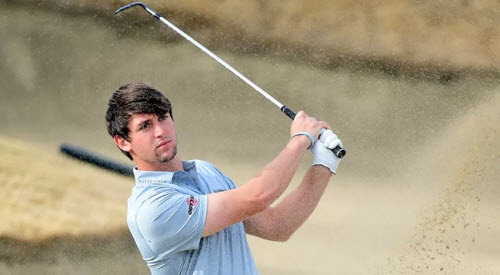 Ollie Schniederjans of the state of Texas and Georgia Tech University is another former World Number One Amateur who recorded finishes of 42nd in the U.S. Open and 12th at the Open Championship in 2015. Last year, after turning pro, he won on the Web.com Tour and piled up enough high finishes to comfortably qualify for everyday PGA play in 2017, in what appears an orderly progression towards the winner circle soon. If you’ve been paying attention to modern golf you’re aware that two key things for PGA Tour success are length off the tee and the ability to make birdies. That bodes well for 23-year old Grayson Murray who led the Web.com Tour in birdies and finished fourth in driving distance. 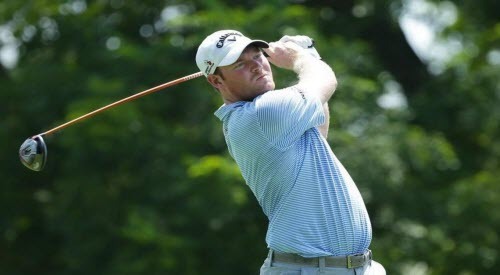 Murray does not have the amateur resume of some of his fellow newcomers, but he’s earned his way up the ranks of professional golf with his play in tournaments rather than qualifying – consider the headline from his hometown Raleigh, North Carolina newspaper early last year: “Once highly regarded, Raleigh golfer still chasing PGA dream.” Expect Grayson Murray to play his way out of being known as “Raleigh golfer” and stick his name in the headlines.